Successfully saved Flavorful Cabbage Sausage Soup Recipe to your Calendar. You can also save the ingredients to your Grocery List. 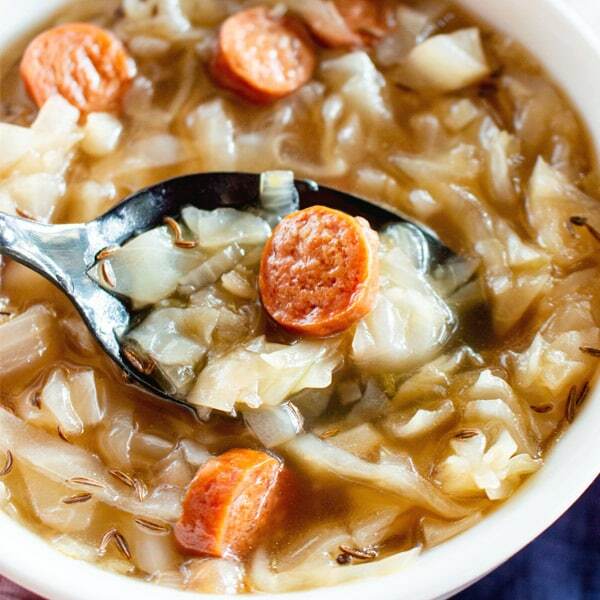 A delicious combination of cabbage and sausage in a soup.